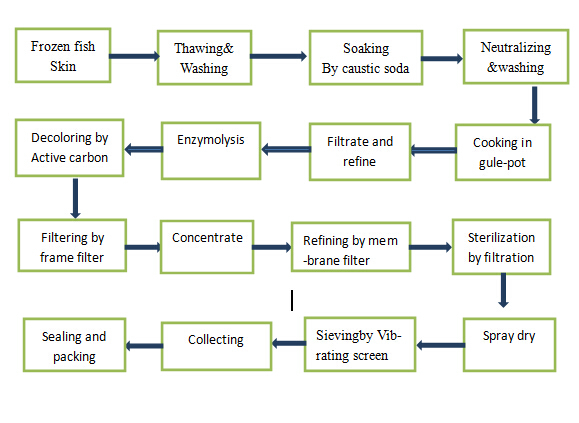 Quality China Collagen Customization Service For Personal - Hangzhou Nutrition Biotechnology Co., Ltd.
Are you traders or manufacturers? We are the Halal Collagen Manufacturers by Jakim, the annual output at 500-1000tons, in addition to offer raw fish collagen we also do various OEM fish collagen products, at same time as a trader of food ingredients, additives, amino acids and vitamins, we also export other products, like whey protein and others. Could you offer sample or small order at first time? 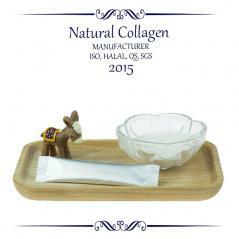 We offer 100g/bag for free sample with collagen powder, and accept small quantity order at first time. Small order will directly send out by express (DHL/TNT/FEDEX) needn’t to do commodity inspection, officially export will by air or sea. Usually we will arrange the shipment in 7 -15 days, small quantity by express is 3-5 days or according to clients' request. 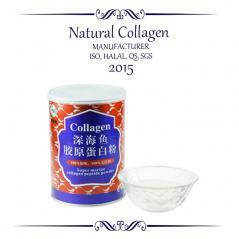 Usually we provide the packing collagen powder as 10kg/carton, small quantity package like 100g/500g/1kg/bag it differs regarding to different kinds of product. Of course, if you have special requirements on them, we will according to you. 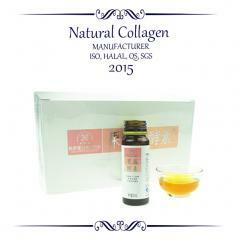 According to the fish collagen reports the validity of products is 24monthes. Usually, we provide Commercial Invoice, Packing List, Bill of loading, COA, MSDS,HALAL certificate and other certificate according to the specific product. If your markets have any special requirements, let us know. Usually is Shanghai, Ningbo and other China main port.